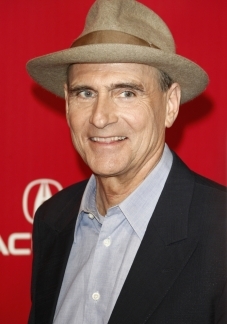 Last month, singer-songwriter James Taylor joined the long line of legacy acts that have sued their former record labels for withholding royalty payments, among other financial oversights. According to a 2007 audit, Warner Bros. Records underpaid Taylor by nearly $1,700,000 between the years of 2004 and 2007. This kind of financial dispute is hardly new. The Temptations and Sister Sledge filed similar complaints (against Warner and Universal Music Group, respectively) earlier this year. The debate about whether artists should receive compensation as a “sale” or “license” for digital downloads has also garnered attention as a result of Eminem’s audit of his former label, Aftermath Records, wherein he argued that he should have been paid his licensing royalty rate of 50 percent — instead of his sales royalty rate of 12 percent — for digital downloads in the early days of iTunes.